First of all, we need to have some conventions for how we name our fields. For example, if we always name our car columns ‘car’, then we can look for that name in our code. And when we have found that car column we can add the formatting code to our column definitions in the grid. So this means that we could run different reports in our grid. And for all reports where we find this car column we can dynamically format the cells. The end product will be the grid below where we have some nice formatting of dates and numbers. Above the grid, we have a router outlet. When links are clicked we route to it and send the text from the cell via route parameters. 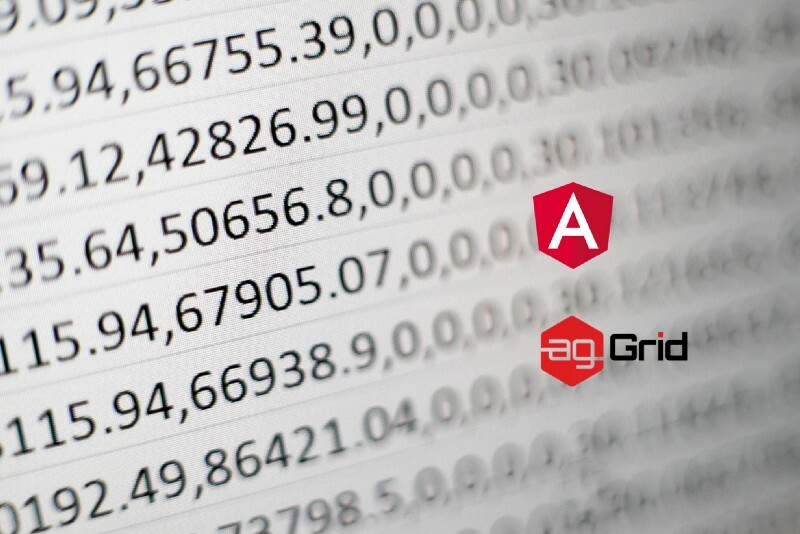 If you are new to ag-Grid you can check out Get started with Angular Grid in 5 minutes and Learn to customize Angular grid in less than 10 minutes by Max, Wizard of the Web. In my article Custom Angular Pipes and Dynamic Locale, I showed how to create custom pipes for formatting your dates and numbers. These pipes will work the same as the custom ones if you don’t need the extra locality functionality that comes with them. Since we are injecting the pipes in the constructor, we need to add them to providers in the module file so that they become injectable. By naming all our date columns ‘xxxDate,’ we can easily discover them. In our example, the column is named ‘releaseDate’. When we know which columns contain dates we can format them with the pipe transform method. As you can see we need to have the columns before we can run this method. And to have the columns in a dynamic setting, we have to fetch the data first. How can we extract the column names from an array of unknown type? Find out if there are any conventions in the reports for numbers. If not then maybe you can create some. In our example, we look for the ‘price’ column. We can also set the column definition type to numericColumn, which aligns the column header and contents to the right. And lastly, we create a simple component where we subscribe to the route parameters and show them in our template. I want to use the text in cells for specific columns as links. To achieve this valueFormatter is not enough. Instead, we need to create a component for our ag-Grid cells. For re-usability, we can make a component that passes a link in as an argument. We can do this with cellRendererParams. In our component, we need to implement AgRendererComponent. With it comes the agInit() and refresh() methods. In our refresh, we return false which means your component will be destroyed and recreated if the underlying data changes. I once ran into some issues where the link was not working, and I had to jump start the Angular change detection. 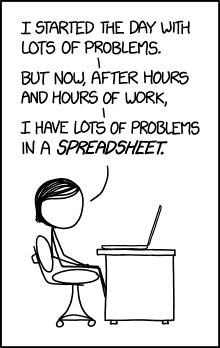 If you run into that kind of problems and like I can’t figure out why its happening you can check my work-around on stack overflow. We have to add the renderer to the entry components for the module. Now that we have our cell renderer we can set it up in the column definitions. And that’s it! If you have any other good ideas on how we can enhance our grid, please comment below. I always enjoy feedback so please 👏 and 📝. Follow me on Twitter and Medium for blog updates. Get started with ag-Grid for free.